Steadfast Safety Services will design, install and maintain your special hazard dry chemical fire suppression system to ULC standards and local codes. We are trained and certified to complete your project on time and on budget. Dry chemical fire suppression systems are created for the protection of automatic paint booths, open face paint booths, production paint lines and chemical storage rooms. What Are Dry Chemical Systems? Dry chemical is one of the most common fire extinguishing agents used in buildings. One of the main advantages of this system is that it is very cost effective. Dry chemical systems Toronto are pre-engineered and normally designed to address the needs of harsh environments. The major disadvantage of dry chemical systems is the mess they can cause when discharged. The dry chemical agents can be made using potassium bicarbonate, sodium bicarbonate and monoammonium phosphate. You can differentiate what chemicals are used in the agent based on the color. For instance, the monoammonium phosphate based dry chemical agent normally appears yellow in color. It is usually suitable for fires that have started due to ordinary combustible materials such as wood, rubber and paper. Monoammonium phosphate based dry chemical agents can also be used to put out fires in flammable liquids like oils and greases as well as fires that involve fire equipment. Sodium bicarbonate based dry chemical agents are normally blue in color and can also be used to put out fires in flammable liquids or those that involve electrical equipment. Potassium bicarbonate on the other hand is purple in color and has a fast extinguishing capability. For this reason, it can be used in high hazard risk areas like chemical industries, manufacturing plants and airports. It can be used to put out fires that involve combustible metals and their alloys like magnesium and titanium. Potassium bicarbonate based dry chemicals are recommended for fires that have been started by flammable liquids. 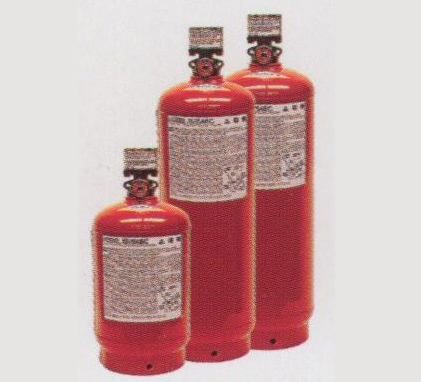 Dry chemical extinguishing agents can be used in small and large fire extinguishers. 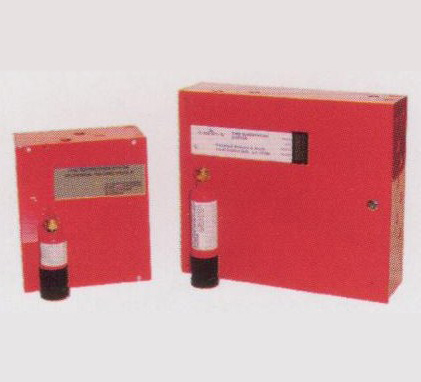 The hardware is designed and tested in portable units to provide the best fire protection in emergency situations. Dry chemical agents are resistant to packing and moisture absorption. To determine whether your building requires dry or wet fire suppression systems, consult corporate lawyer in Toronto. 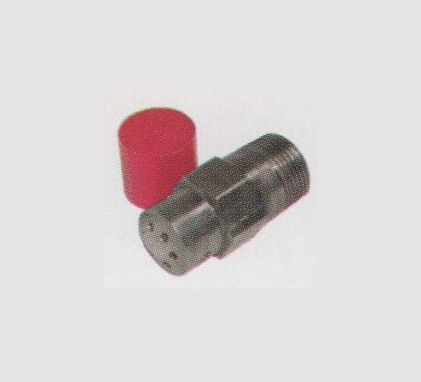 Dry fire suppression systems are ideal for most environments where there’s relatively low high hazard risk. An expert will review the pros and cons of dry chemical systems and recommend the one that is most suitable for your application. Make sure your installation is up to date and installed in accordance with NFPA standards. We distribute and install ULC listed equipment that meets and exceeds NFPA standards. We provide service to Amerex, Ansul, Kidde, Pyro-Chem and Badger Systems. We provide service on all major brands.